For the past 11 months, I’ve had the pleasure of working with Tastefully Simple on their Project Simplicity Campaign. During this time I’ve been able to learn about the business opportunity, try out the products, as well as interview Tastefully Simple Consultants — and it’s been a blast! 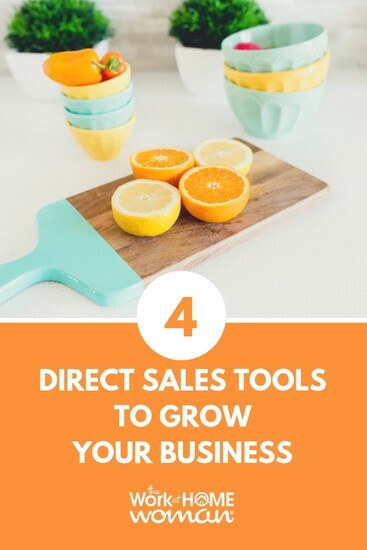 But today, I want to discuss the different direct selling tools that Tastefully Simple offers their Consultants to help them grow and nurture their business. To entice individuals to host in-home shopping parties, Tastefully Simple offers hosts numerous rewards, starting with $20 in free products for $200 in sales. This number goes up as the sales increase. For $500 in sales the host will receive $65 in free products, and for $1,000 in sales, the host will receive $150 in free products. Plus hosts get $15 more in free products when their party has 15 orders or more. Hosts also receive 50% off one item for each guest who books a future party (limit 5). 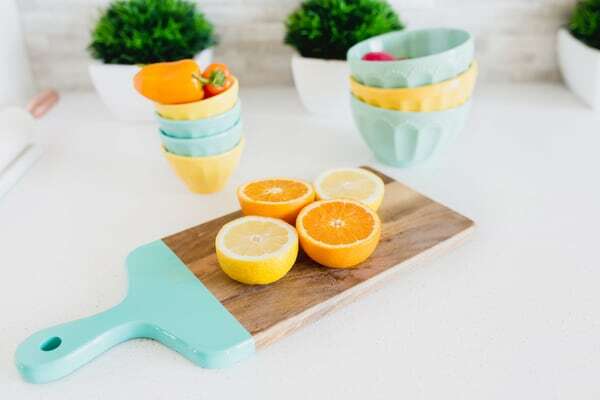 Besides the free products, Tastefully Simple hosts are eligible for monthly host specials, where they can purchase seasonal gift sets at discounted prices or receive additional host credits — here are June and July’s specials. Another great perk is that hosts can apply the value of their free product rewards towards a Business Blast Off Kit®. To guide consultants on their new entrepreneurial journey, Tastefully Simple provides extensive training and marketing materials. Each Business Blast Off Kit® includes, party note cards, business opportunity guides, catalogs, customer order forms, and a Tastefully Simple Business Guide, which contains a party DVD and training and extensive business manual. As they like to say at Tastefully Simple, “You’re in business for yourself, not by yourself”. Consultants receive top-notch training, from personal one-on-one sessions with a sponsor, as well as regular meetings with team members. They also receive comprehensive training materials, audios, and videos, as well as live training through regional events and their two major conferences, Party Palooza where the new spring and fall lines are unveiled and sampled. Part of running a successful business is keeping on top of sales, clients, and marketing. Tastefully Simple offers their consultants an online marketing suite with e-marketing tools, an online catalog, and website. With these online tools, consultants are able to stay organized and streamline their business for efficiency and ease. For more information on hosting a party or joining as a Consultant, please see TastefullySimple.com. This article is sponsored by Tastefully Simple. All opinions I express are my own. For more information, please see my disclosure policy.